for Pre-K, Kindergarten, and 1st grade students. * Tour the classrooms and pick up School Information Packets. * Meet the SBS Elementary Teaching Team. * See our Curriculum and discuss our Educational and Biblical Philosophies. * View our Curriculum and discuss our Educational and Biblical Philosophies. 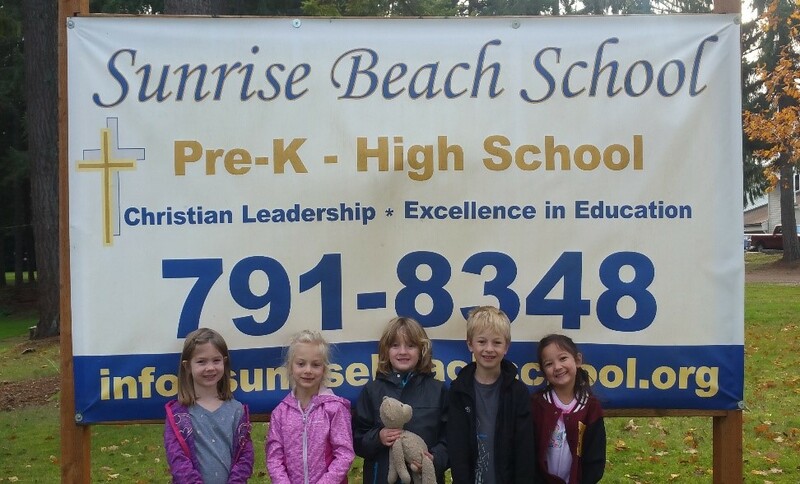 * Learn why Sunrise Beach School could be the best option for your student. 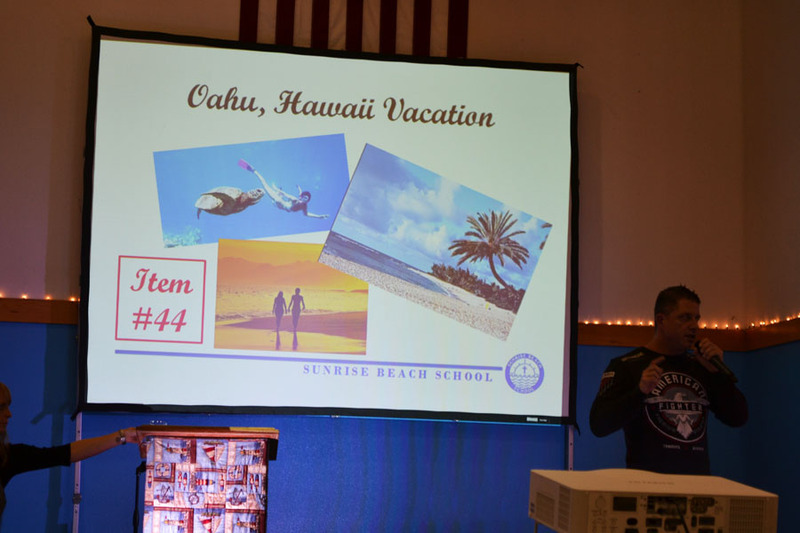 The theme of our annual auction is Once Upon a Time with Sunrise Beach. This year the auction is Saturday, May 4 at 6:00 pm. We will be celebrating our 28th Anniversary in Education. Each year our auction has been a tremendous success. 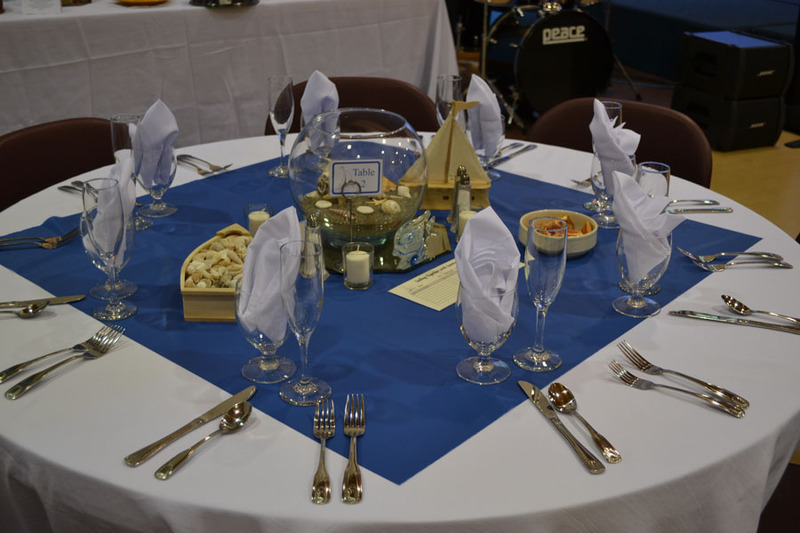 Over 120 people usually attend the event which results in raising valuable funds for our school. We thank God for the wonderful support from everyone. Our parents and staff help provide the salmon, the desserts, and auction items. Plus they put in countless hours to help make this event successful. We also want to thank our wonderful students for their excellent service and support they provide each year.